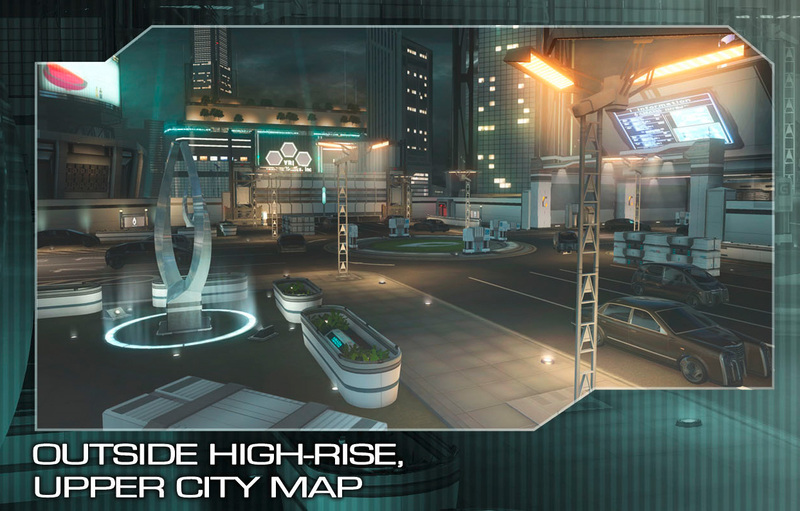 Binary Domain is shaping up to be one good looking shooter. If you're not sold on Sega's latest just yet, check out the extremely cinematic trailer after the break and prepare to get piqued. The only thing I wonder about is why it's called the 'Bigger Than You Think' trailer, I guess it's because the scale of the storyline is actually quite massive... I can't help feeling a little disappointed that it just wasn't referring to a big, nasty, robot though.